The grenade seems pretty similar to the Impulse Grenade. 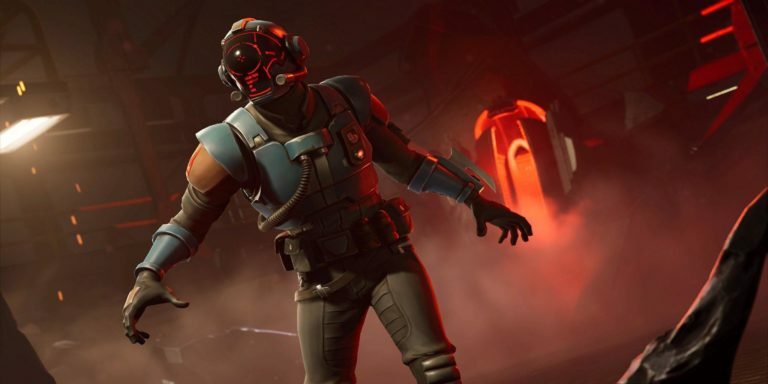 A new grenade, the Shockwave Grenade, is coming to Fortnite: Battle Royale and it will certainly shake up the way some approach player-vs-player fights. Epic Games confirmed the Shockwave Grenade is real and said it will be coming soon. This usually means the item will appear in-game within the next several days. The grenade has the ability to “send yourself, allies, or enemies flying like a human cannonball,” while also granting “immunity to fall damage,” according to the game message. The description makes the grenade seem pretty similar to the Impulse Grenade, which are thrown to launch players away from the point of impact. This grenade, however, seems to add something different with the “human cannonball” element. It’s unknown when exactly the Shockwave Grenade will become available in Fortnite, but it’s almost a guarantee that we’ll see it by the end of the week.